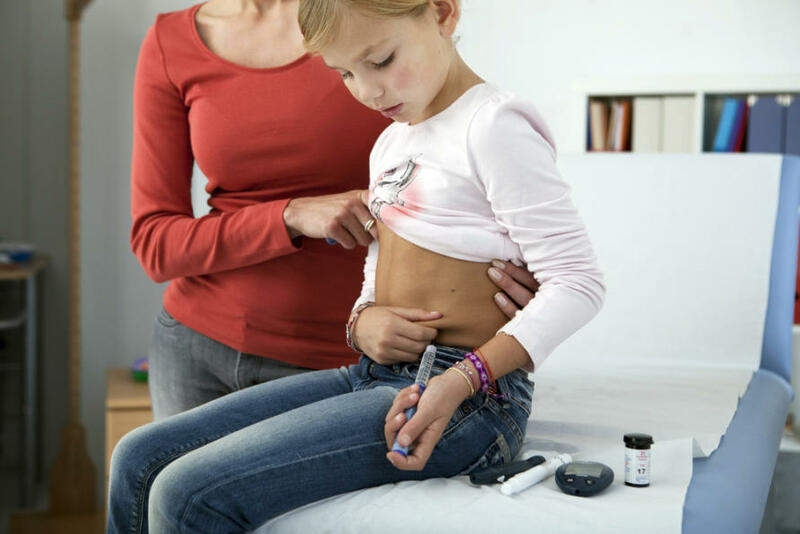 Type 1 Diabetes (T1D) is one of Australia’s most common serious childhood diseases. About 10, 000 children under the age of 18 live with the condition and around 1,000 new cases are diagnosed each year. T1D is a chronic auto-immune condition where the immune system destroys cells in the pancreas that produce insulin. Insulin helps cells in our body turn glucose or sugar into energy. People with T1D must monitor their blood glucose levels multiple times every day, usually with a continuous glucose monitor (CGM), and they rely on insulin being delivered through a pump, or by injection, to regulate these levels. But emerging technologies are changing the way some people manage this disease, encouraging a DIY approach that is igniting ethical debate in the healthcare profession. What do we need to know about online genetic testing? At the University of Melbourne we have begun exploring the legal, ethical and regulatory issues of these new approaches. A study recently published in The Lancet reviewed hybrid closed-loop systems, where insulin is delivered automatically through a pump, apart from when the user administers insulin boosts at meal time. The study shows that hybrid closed loop systems improve glucose control while reducing the risk of hypoglycaemia or low blood glucose. Closing the loop takes out human intervention. 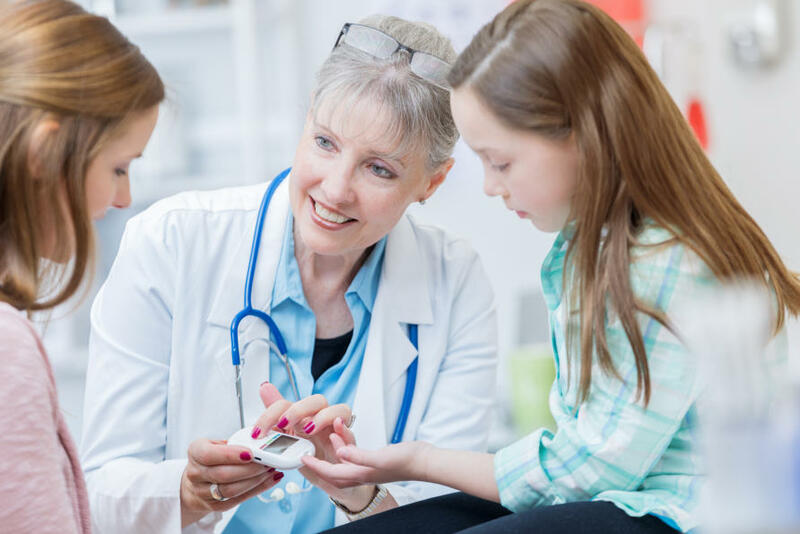 In a closed loop system a CGM feeds real-time blood glucose levels into an algorithm which calculates the amount of insulin required and instructs the insulin pump to deliver this amount. This is an ‘artificial pancreas’ and the method is called ‘looping’. Current studies in Australia are evaluating looping for adults and children with Type 1 Diabetes. However, these technologies are not commercially available and, at the moment, they can only be ‘built’ by individuals for their own use using freely available software. 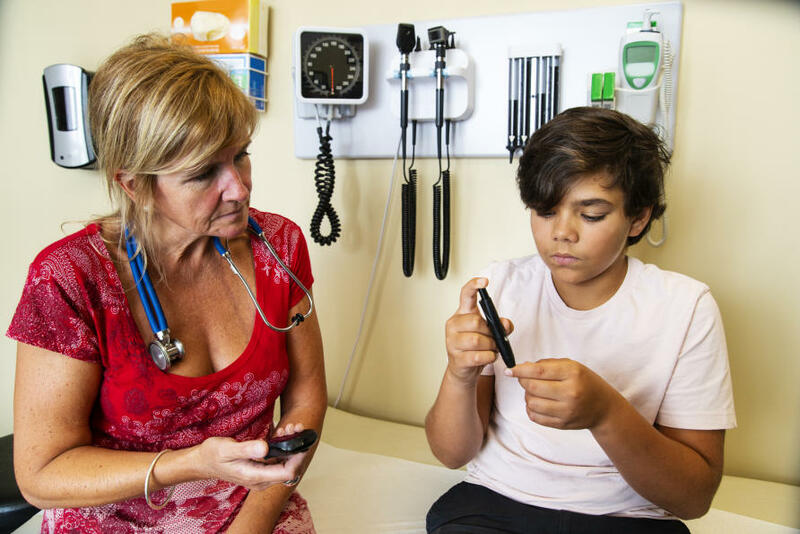 In the US, a group of tech savvy parents who became tired of waiting for technology to better manage their children’s diabetes, came up with their own artificial pancreas. Under the hashtag #WeAreNotWaiting, people in the diabetes community are developing a range of platforms, apps and cloud-based solutions to find a more convenient and effective way to live with the disease. One such DIY project is OpenAPS - the Open Artificial Pancreas System project. The project describes itself as ‘an open and transparent effort to make safe and effective basic Artificial Pancreas System technology widely available to more quickly improve and save as many lives as possible and reduce the burden of Type 1 diabetes’. It uses a simplified Artificial Pancreas System designed to automatically adjust an insulin pump’s delivery to keep blood glucose levels safe. People can build their own ‘closed loop’ system using the online toolkit and compatible medical devices that allows access to real time continuous glucose monitoring data via a personal website or smart phone. The Therapeutic Goods Administration (TGA) imposes a regulatory structure for the approval of medical devices, including any required software. However, open source software like the OpenAPS is outside this regulatory framework and the TGA recognises this has become ‘an issue of real concern’. In August this year, Diabetes Australia issued a position statement about these DIY technologies. Adults can exercise their autonomy and choose to ‘loop’, taking on board the benefits and risks. But should healthcare practitioners, like paediatric endocrinologists and diabetes educators, support parents to use unregulated medical devices for their children? 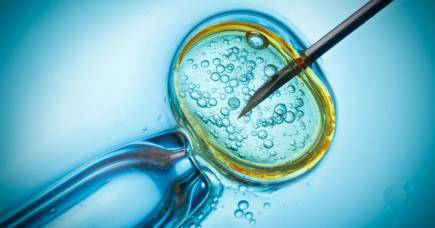 Boy or girl: Should we be able to choose? Parents and medical practitioners may have different perspectives about the relative benefits and harms of looping and, anecdotally, we have heard that paediatric endocrinologists have been advised by their medical defence insurers not to provide this support. We are exploring the issues surrounding personalised closed loop systems for childhood diabetes. We are seeking to understand the perspectives of key stakeholders and currently gathering data from paediatric endocrinologists, general practitioners and diabetes educators through an online survey and semi structured interviews. We want to find out their experiences of and attitudes to looping for children. The next phase of the project will invite parents of children with T1D, teenagers and young adults with the condition to tell us about their understanding of looping, their experiences of using this DIY technology or why they have chosen not to use it. We will then speak to the Therapeutic Goods Administration and CSIRO, which is conducting research into medical device cyber security, to support the development of a TGA guidance document. Medical indemnity insurers and software developers will also be invited to contribute to the study. DIY technologies provide an opportunity to monitor and track health metrics continuously and in real time. 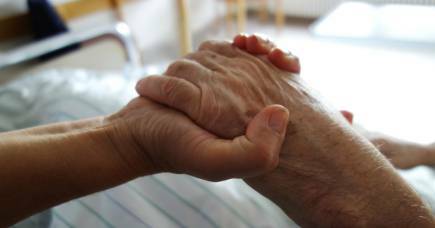 They enable diagnosis and chronic condition management to take place outside a hospital setting. But as medical devices become more networked and are increasingly controlled by the patient, security procedures and regulations need to keep pace with the user’s expectations and needs. Dr Johnston is speaking on this topic at the A.I., Machine Learning & Robotics in Health conference on Wednesday November 20, 2018. We can find out about our ancestry or our risk of disease through our unique DNA - but do you know who has a right to access and use that information?